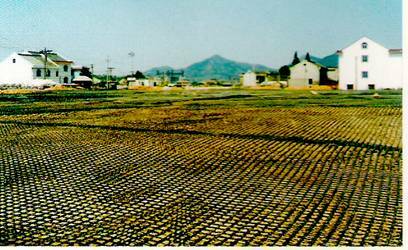 Our GP range of Polyester geogrids are made from high strength Polyester yarns coated with PVC materials, which are used in ground stabilization and reinforced soil applications. 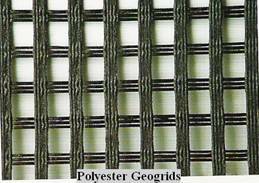 GP range of Polyester geogrids are supplied as Bi-Axial (equal strength in both directions), or as Uni-Axial (strength in one direction). 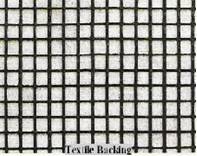 The geogrids possess high elastic modulus offering low strains and excellent resistance to construction damage and chemical attack. The geogrids are manufactured in accordance to the latest ISO 9001:2000 procedures. 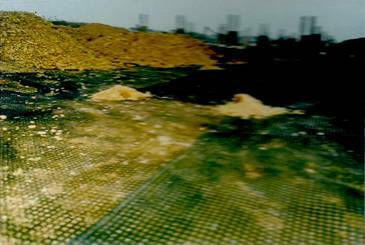 GP geogrids can be supplied with a geotextile backing code named GPM series. We can supply strengths up to 400 kN/m. · Reinforced steep slopes and walls.